"Appointments are easy and fast! 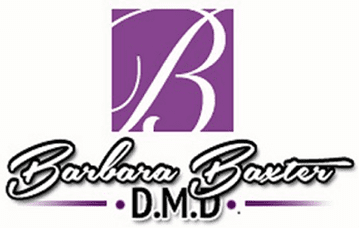 Dr. Baxter is friendly and personable as are the staff." "Dr. Baxter and her staff are always on time, professional and efficient." "Fantastic dentist! A very comfortable experience, and always, always on time." "I've been going to Dr. Baxter for about 5 years and have never had a bad experience." "Dr. Baxter and her office staff are wonderful. The work is efficient and on-time." "Every step was explained to me clearly and the quality of my cleaning was fantastic!" "Dr. Baxter is wonderful, a great dentist, and really cares about her patients." Dr. Baxter D.M.D. accepts most major insurance plans. Here is a list of just a few of the major insurances we accept. For any other dental insurance that is not on the list, we file the claim for you as a curtesy. Please call our office for more information.